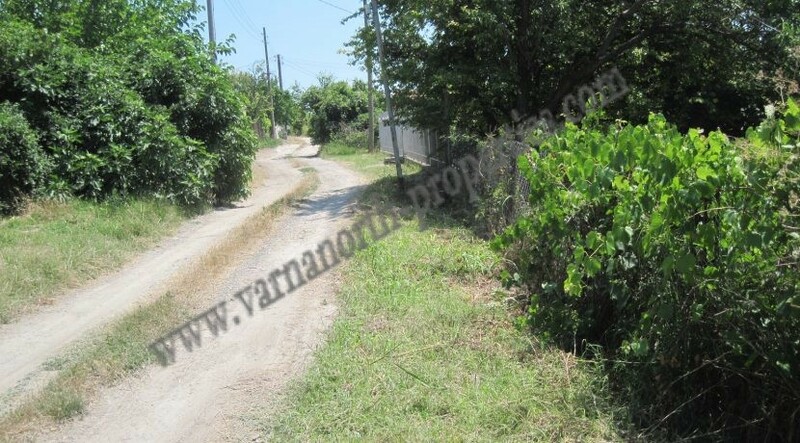 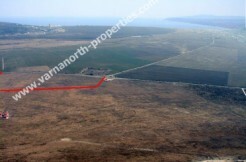 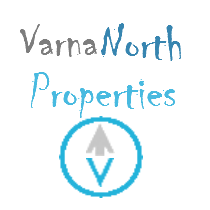 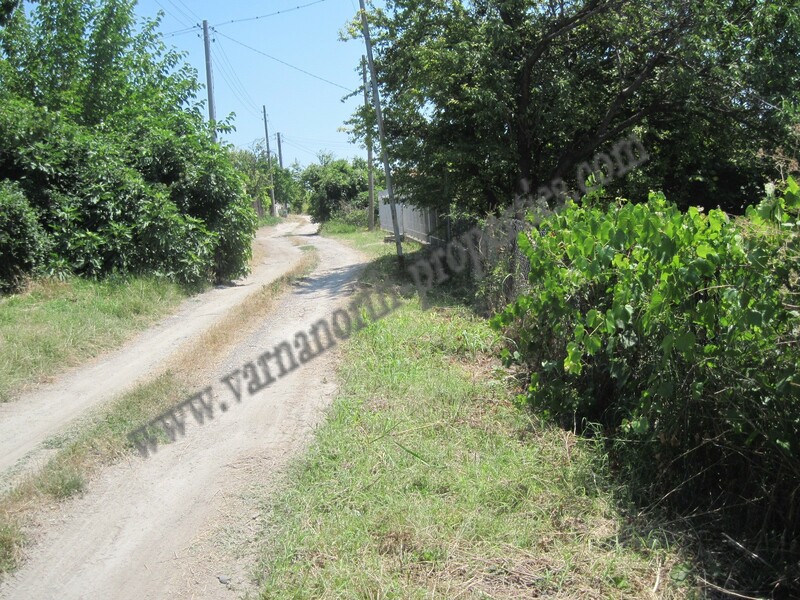 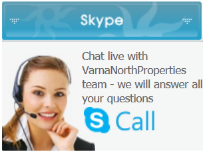 Varnanorth offers a land of 570 sqm near the sea in the region of Balchik. 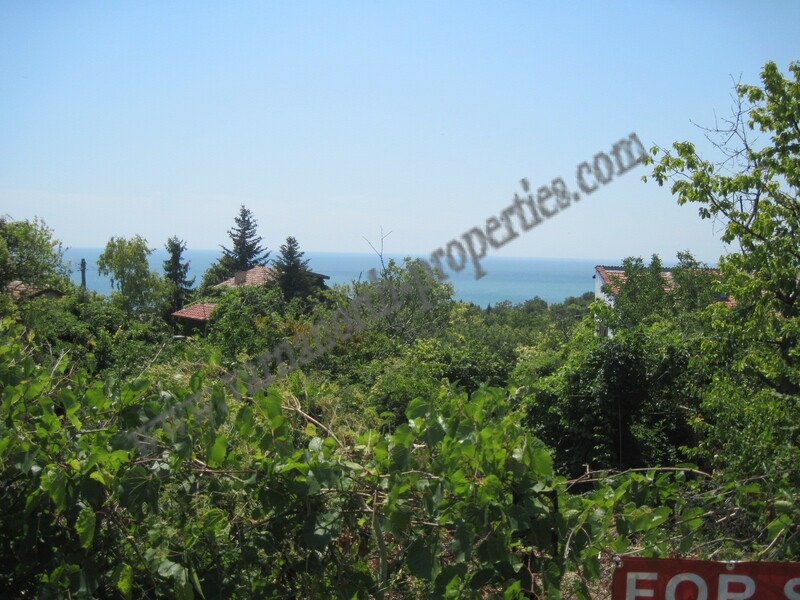 The property has a beautiful sea view. 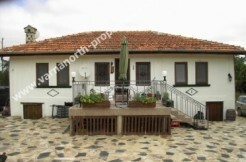 The property has a perfect location and is located in a quiet, green area near the coast. 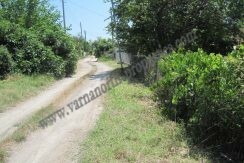 At the border of the property there is electricity and water.